You can prepare your visit with the help of our wayfinding tool on your mobile. 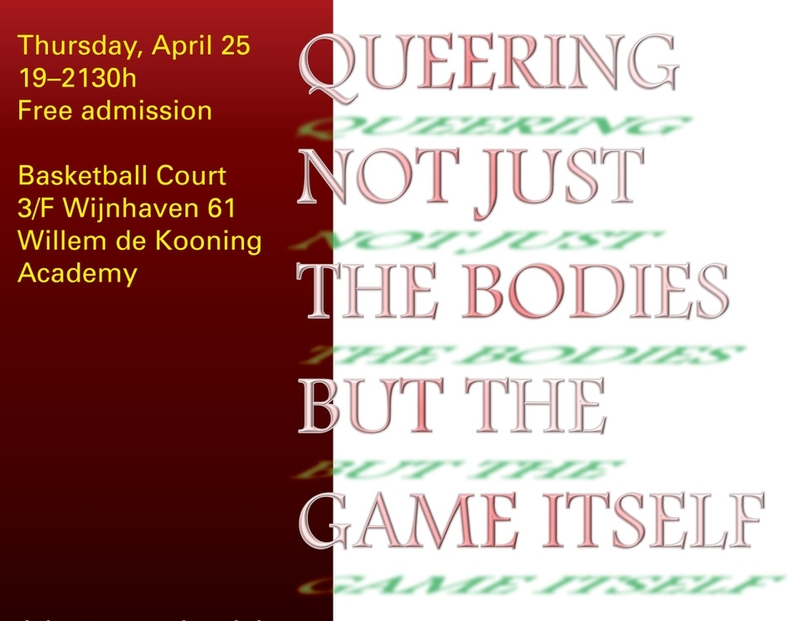 After months of researching, thinking, testing, failing and succeeding, the moment of truth is finally here: we are thrilled to showcase over 400 graduation projects of the Willem de Kooning Academy’s (WdKA) and Piet Zwart Institute’s (PZI) graduates during the four-day event, WdKA Graduation Show 2018! Scroll down for the daily programmes. Social Practices focus on the impact of art and design on society. The Piet Zwart Institute houses the international Master programmes of the Willem de Kooning Academy at Rotterdam University of Applied Sciences. PZI specialises in a combination of in-depth specialisation and interdisciplinary exchange within an intimate learning environment. The programmes all share an interest in the complex social, cultural and political underpinnings of each discipline. Master Fine Art programme foregrounds the reciprocal articulation of research, practice, and professionalization. 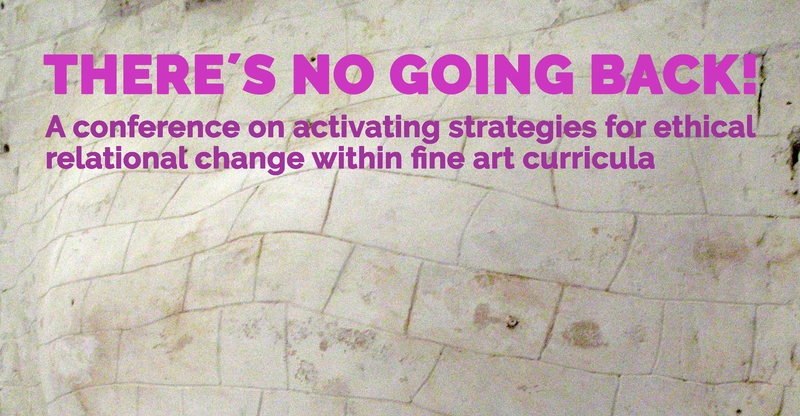 It considers critical reflection, debate, and action as integral to self-directed artistic research and practice, and it fosters professional development for emerging artists through exposure to key actors and influences in the field of contemporary art, professional guidance and workshops, as well as exhibition and public programming opportunities for presenting ideas and work to wider audiences. Information about MFA Graduation show & programme. Master Interior Architecture: Research + Design international programme offers students a unique Master’s level design-research education with a critical and experimental focus on the complex and developing field of Interior Architecture. For full information regarding graduation show of this course please check this page. Master Media Design is a full-time, two-year, research-driven Master. The programme consists of two study paths. The Lens-Based Media study path (LB) focuses on approaching animation, photography, and the full range of contemporary cinematic forms as a single expanded field. For full information regarding graduation show of this course please visit this page. The Experimental Publishing study path (XPUB) focuses on the intents, means, and consequences of making things public in the age of post-digital networks. For full information regarding graduation show of this course please visit this page. Master Education in Arts is a two-year part-time Master developed for working professionals in the field of art and design education. The programme explicitly connects theory and practice, focusing on contemporary issues, which span different practices and discourses: education, pedagogy, art, design, cultural theory, digital cultures (maker education), philosophy, museum education and other experimental pedagogical practices. For full information regarding graduation show of this course please visit this page. The two-year part-time Master Design, WdKA programme is a creative education programme focusing on doing design research. The goal of this research is to find answers to a self-defined design question within an iterative process. Making and testing with relevant participants is combined with storytelling strategies. For information regarding graduation show of this course please visit this page. On Friday, July the 6th and Sunday, July the 8th 2018, the awards for outstanding projects (BA and MA) will be handed out. The Drempelprijs has been awarded annually since 1962 by the Municipality of Rotterdam (Gemeente Rotterdam) to one or more graduates of the Willem de Kooning Academy. Drempelprijs ceremony will take place on July 6th, at 17:00, Wijnhaven 61, Rotterdam. The Rotterdam New Talent Award is a new annual prize for students graduating from the Design Academy Eindhoven and the Willem de Kooning Academy. This unique award helps young designers transform their graduation project into the stepping stone of their professional career during a sponsored residency of five months. The Rotterdam New Talent Award ceremony will take place on July 6th, at 17:00, Wijnhaven 61, Rotterdam. Research & Hybrid Publishing Awards, Bachelor and Master. The WdKA Research Award was established by the Willem de Kooning Foundation in 2015 to emphasize the central role of art and design research within the newly introduced curriculum. The Willem de Kooning Research Awards are not prizes for just theses or research documents but for projects merging theory and practice where art or design work is a vital part of the research. 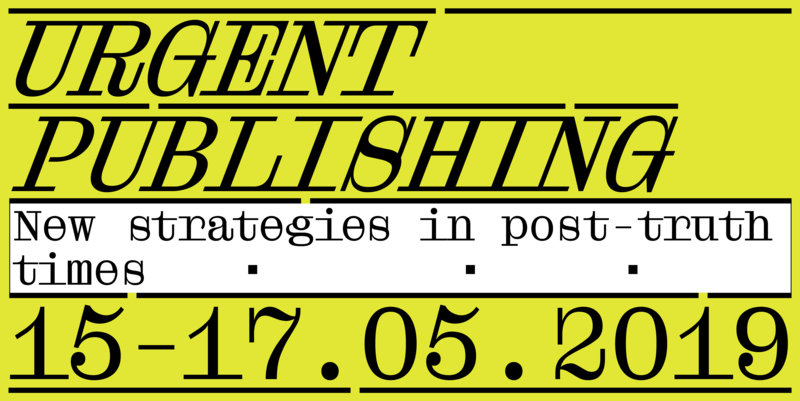 Research Award and Hybrid Publishing Award ceremony for both Bachelor and Master graduates will take place on July 8th, at 16:00, Wijnhaven 61, Rotterdam. 14:00-18:00 Guided tours for students from Secondary Vocabulary Education and Highschool. Register now for a tour of your choice. 15:00-16:00 A celebratory book launch of three publications to kick-start this year's Research & Hybrid Publishing Awards Ceremony. Graduation Show 2018 Design Team: Fianda van Kuler, Laura Ketting, Ricardo Abbaszadeh, Stella Shi (Graphic Design, second year).